We hope that the first part of your year has been a successful one so far. While you have been busy attracting new customers and opportunities, our team has been busy working on making Smartjobboard even better. Let’s take a look! The carousel header is now available within the search form on the homepage (Appearance > Customize Theme). This new feature will allow you to extend the way you present messaging on your job board. 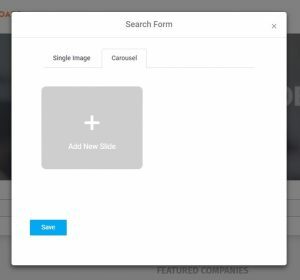 For example, you could create one slide reaching out to Employers through image and text, and have a second slide reaching out to Job Seekers. Additionally, you can connect with your current customers by incorporating testimonials. Add your text by clicking on the text icon. Let us know how you have utilized the carousel header, and give inspiration to other job board owners. Within Appearance > Customize Theme > General Settings, you now have the ability to add your own social sharing image. 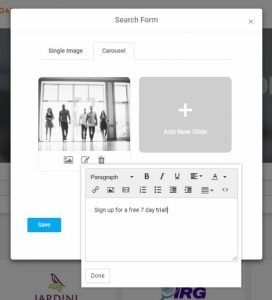 This will allow you to customize the image that is displayed to your audience when you share a link from your job board on your social media platform. Please note, for the best compatibility, we recommend using a square image (1:1 image ratio), that is at least 600 pixels in width. We understand the importance of good SEO for your board, and with this latest update, you’ll find that we’ve shortened the URLs within your job board search results. 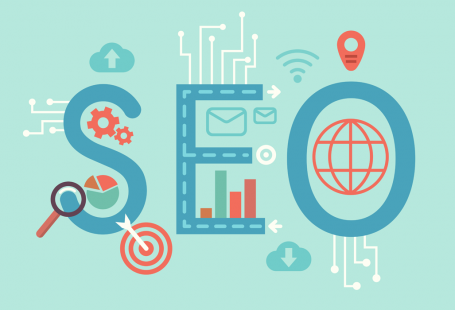 Not only does this make for better SEO, it also enhances your experience as shorter URLs are more attractive and easier to share with others, especially on your social media platforms. Once connected, you can then click on ‘Google Search Console’ to verify your sitemap automatically as well as view any additional information within Google Search Console. No more having to insert custom code. Quick and efficient, it will give you extra time to focus on building your brand. That’s all the updates from us this month. 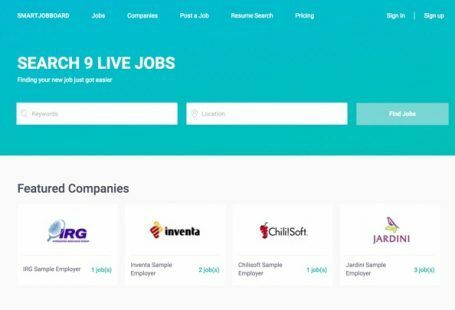 As always, we’re continually striving to bring you new functionality to save you time and to help your job board succeed. We welcome any feedback and suggestions as you help drive our updates. 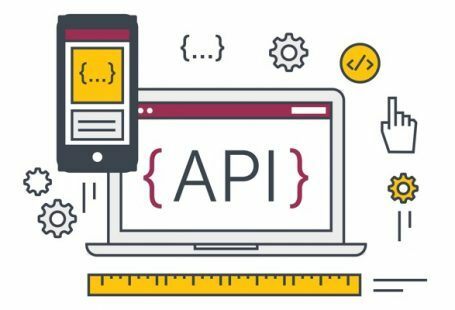 SmartJobBoad API is finally here!